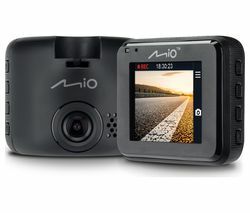 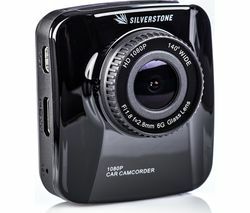 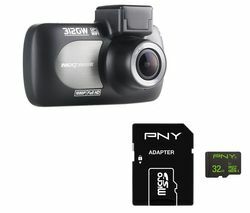 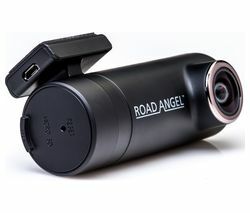 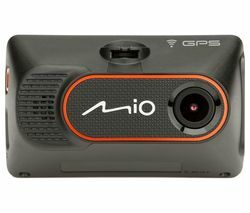 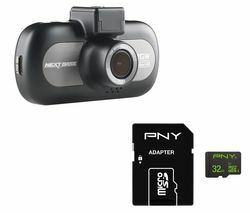 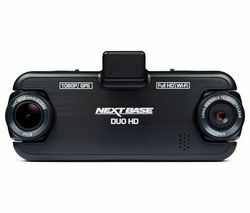 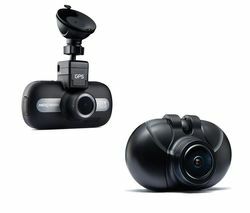 Top features:- Clear images for your insurance thanks to Full HD recording - Log your journey & easily share footage with built-in GPS & WiFi - Advanced Driver Assistance System keeps you alert on the road Clear images for your insuranceFrom your daily commute to long road trips, capture it all in Full HD with the Mio MiVue 733 Full HD Dash Cam. 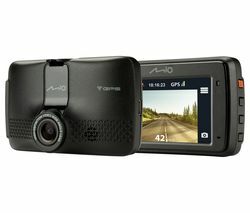 At 30 fps, video stays smooth even when driving on the motorway. 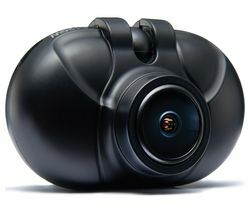 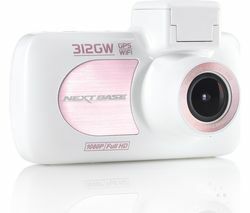 Plus, the lens covers a wide 130° view, so you can keep everything ahead of you in frame. 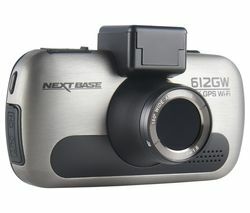 Don't worry about missing any details in the evening or in overcast weather. 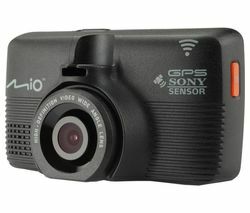 The f/2.0 lens lets in plenty of light, so you'll always be able to pick out details like number plates. 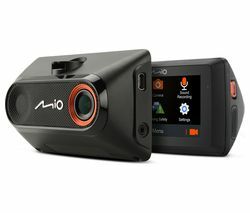 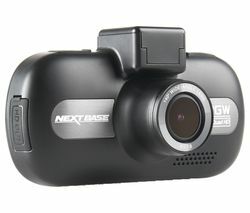 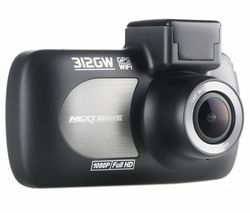 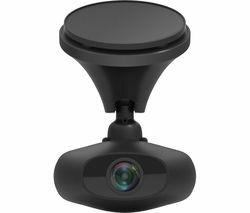 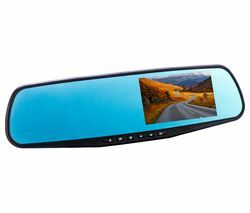 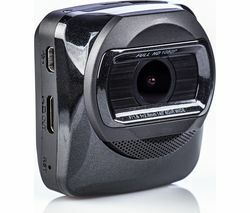 Log your journey The MiVue 733 Dash Cam does more than just record. 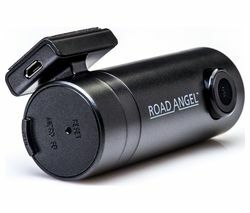 Built-in GPS logs your location and speed data in case you need information for a claim. 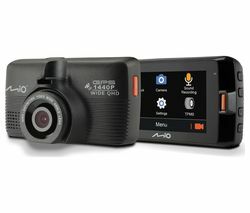 And with built-in WiFi, you can easily back-up videos of an accident to your smartphone or share them on social media through the MiVue Pro app.Advanced Driver Assistance System Staying safe behind the wheel is top priority. 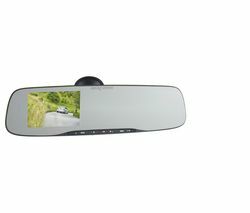 Luckily, the MiVue Dash Cam comes with nifty features to help you stay alert. 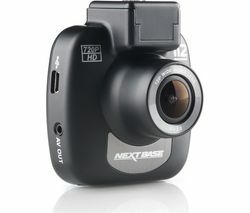 Fatigue Alert will remind you after a set time when you should take a break. 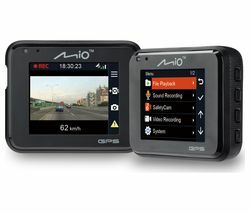 And if you start leaning in to another lane, the Lane Departure Warning System will tell you.Stop and Go alerts are great when you're stuck in traffic or waiting at the light. 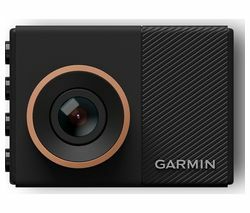 By sensing when the car in front of you begins to move, the dash cam helps you stay alert during the slower moments of your commute. 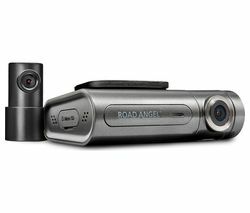 The dash cam also warns you before a potential collision, so you can hit the brakes. 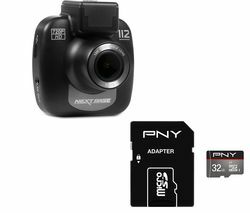 The 3-axis G sensor is sensitive to sudden stops or impact, automatically locking the footage so it won't be overwritten.